Facial pain, stuffy nose, sore throat—oh my! Will this sinus infection ever end? Well, it depends. 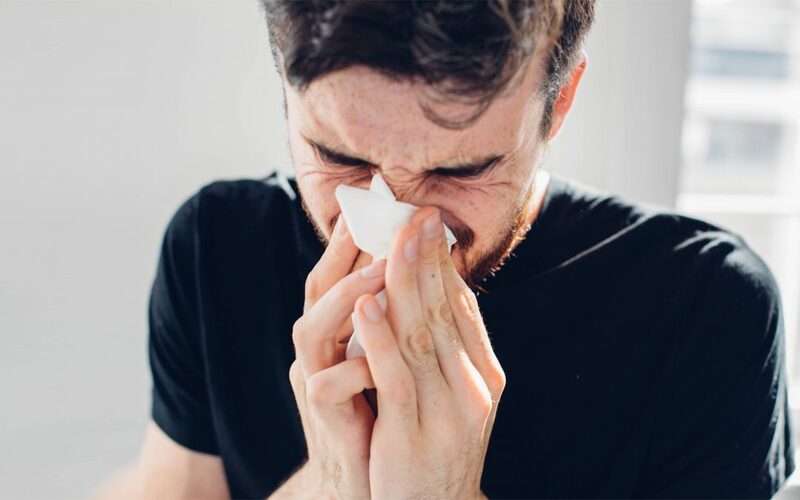 Our team at AFC Urgent Care Hixson wants you to recognize the signs of a sinus infection so that you can seek treatment sooner rather than later. A sinus infection occurs when the cavities surrounding your nasal passages are inflamed. There are two different types of sinus infections—acute sinusitis and chronic sinusitis. Acute sinusitis usually only lasts a month or less. However, if you experience chronic sinusitis, you could suffer from symptoms for at least 12 weeks, if not longer. If your symptoms are actually caused by a cold, they should go away within a week or two. However, if you have the aforementioned symptoms, especially facial pain, for more than a week or two, you need to seek medical attention. Is your sinus infection not getting any better? Make a visit to AFC Urgent Care Hixson for a medical evaluation to find relief from your sinus infection as soon as possible!